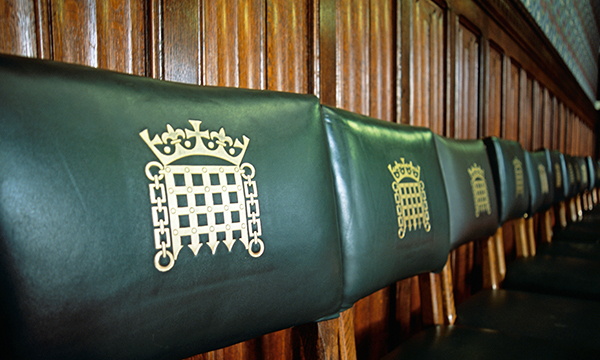 Nursing students are today lobbying MPs to demand the government invest at least £1 billion a year in nurse education as part of its long-term plan for the NHS. The students will meet MPs ahead of a Westminster debate to discuss the future of nurse education funding called by Wolverhampton South West MP and nurse Eleanor Smith. The call is part of a drive by the RCN called Fund Our Future to ensure nurse education is prioritised in the ten-year plan for the NHS in England, which is due to be published next month. RCN acting general secretary Dame Donna Kinnair has written to health and social care secretary Matt Hancock to ask him to secure a minimum of £1 billion a year in funding for nurse education. Since the nursing bursary was scrapped by the government in August 2017, applications for undergraduate nursing courses have fallen by a third (33%) and 1,800 fewer people (a drop of 8%) have been accepted on to nursing programmes. A maintenance grant for all nursing students. Practical support for tuition, including bringing back the bursary or introducing 'forgivable loans' that could be paid back by government in return for service. Professor Kinnair said: 'The disastrous decision to scrap the nursing student bursary has failed both students, the existing workforce and patients. As revealed by Nursing Standard, financial pressures are leading more and more nursing students to apply for hardship loans. Many nursing students report experiencing mental health problems during their course, and 'drop-out' rates for nursing courses average 21%, far in excess of the 6.4% UK average. One student said: 'I was under so much pressure I went numb. I cried until I couldn’t cry anymore.